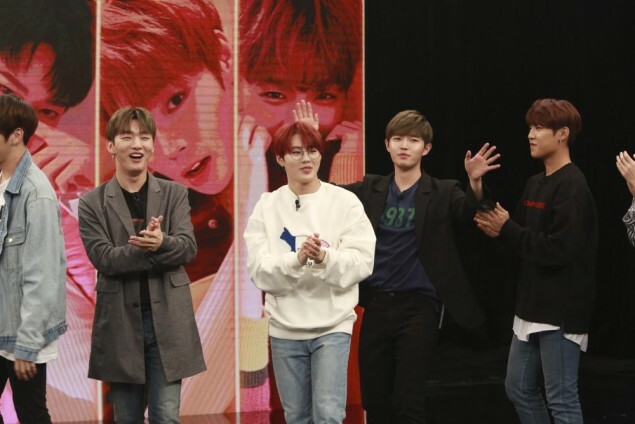 The first episode of 'Idol Room' will be a 90 minute special with Wanna One. According to the producers, "Wanna One showed off their great sense of humor as the 'best daesae idol' during recording. We've decided on the 90 minute special to show all of their moments." 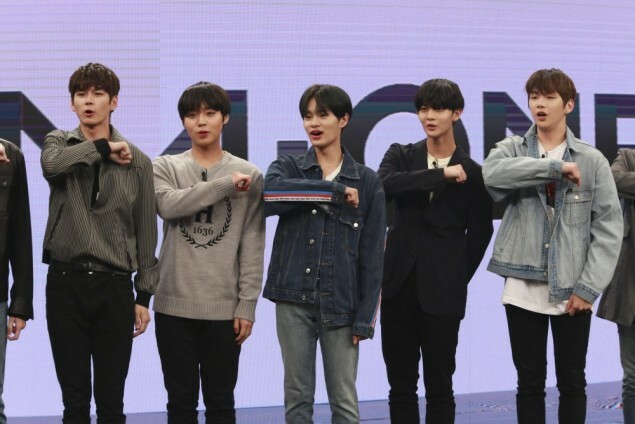 The first episode of 'Idol Room' with Wanna One will be airing on Saturday, May 12th at 4:40 pm. The show will also be broadcasted live via Naver.